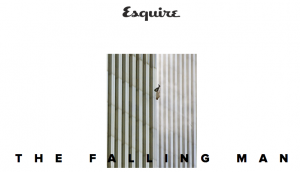 Esquire is placing its “Falling Man” piece — about AP photographer Richard Drew’s image of an unidentified man falling from the World Trade Center during the 9/11 attacks — behind a paywall to benefit the James Foley Memorial Fund. 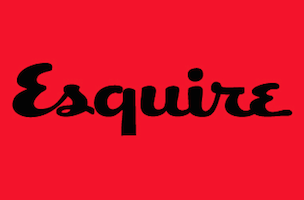 Readers who navigate to the piece will be asked to donate $2.99 or more. There is also the option to bypass the donation completely. Tom Junod, who penned the Falling Man article, wrote a new intro connecting the iconic photo with Foley — one of two journalists beheaded by ISIS. According to Ad Age, the goal of the paywall is to raise about $200,000, enough to offer a four-year scholarship to a student to attend Marquette’s Diederich College of Communication.